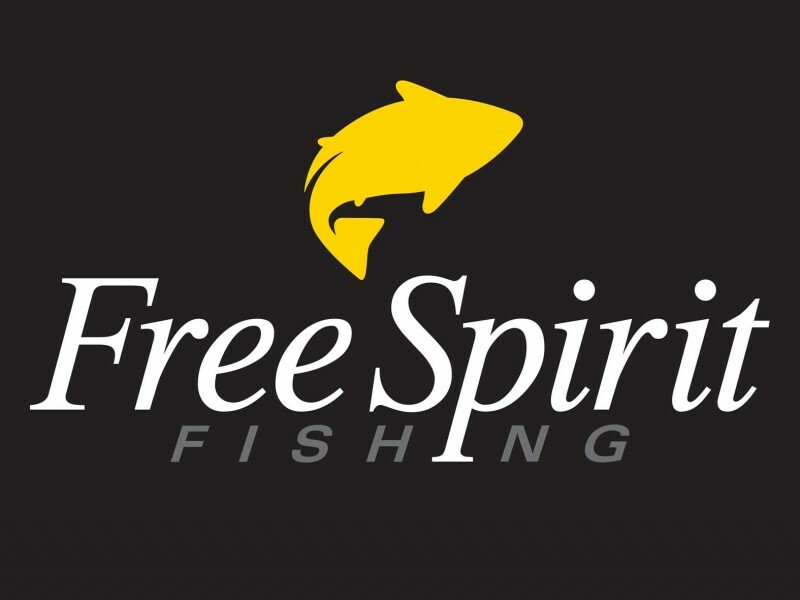 Pair of original Free Spirit 12’ 3lb Pike Tamer M.R. rods in original bags - both in fantastic condition. 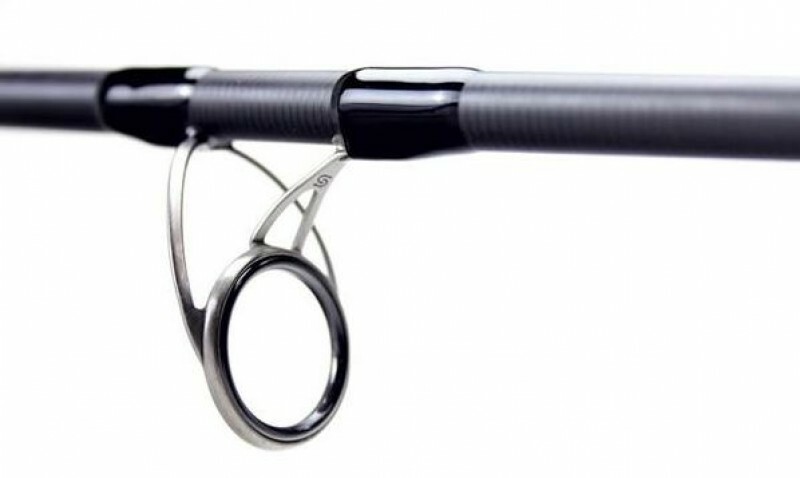 These are fantastic predator rods and can lob a large deadbait quite a way without ripping hooks out during the cast. 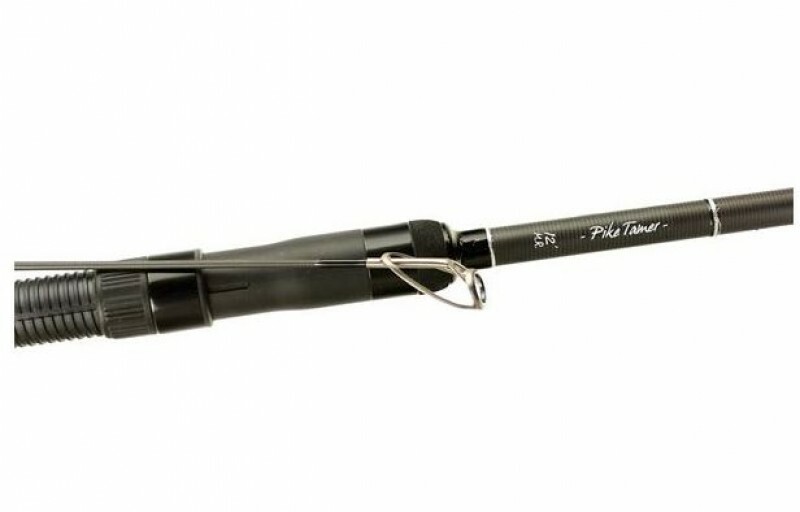 Full duplon handles with a comfortable reel seat & a distinctive ring set designed for perfect line flow & braid usage. These also double up as great short to medium range carp rods due to the lovely playing action of the blank. Also selling the accompanying pair of Fox EOS 10000 reels that I used with these for pike angling. Both reels are loaded with 30lb Korda Apex braid (a floating/neutral density braid). Boxes provided with these also. I am reluctantly selling these as I do very little pike fishing nowadays to be worth having a dedicated setup.